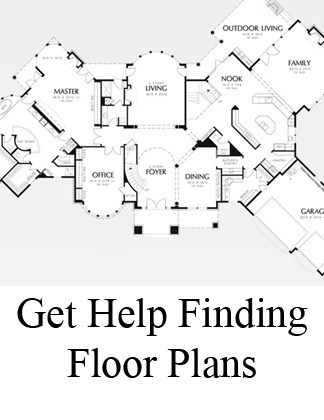 How Much Does it Cost to Finish a Third Floor or Attic? Looking for ways to add low-cost square footage to your new home, with space for a future hobby area, game room, 'man cave', or guest retreat? 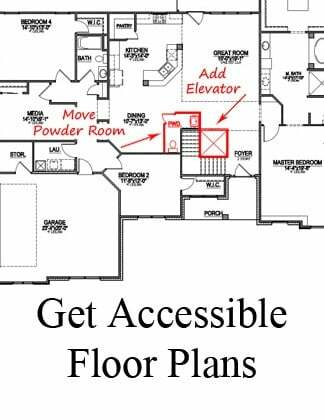 It's typically more cost effective to add additional living space into the upper floors of your new home than adding onto the footprint. 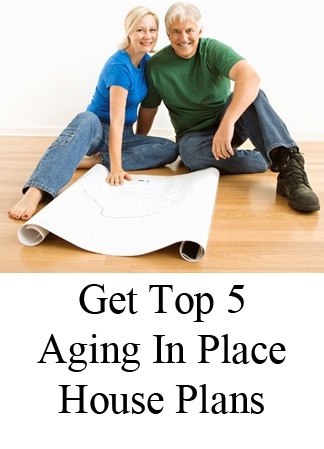 But keep in mind that attic space is very different from unfinished future living space - so any area you're considering expanding into has to be engineered and built for the intent of its future use. 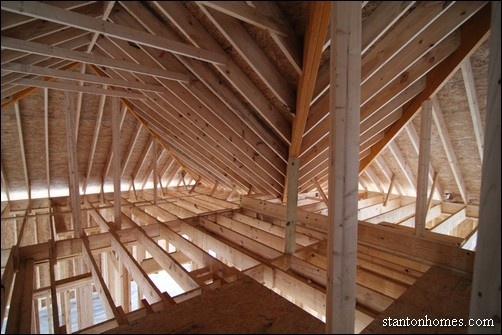 Building codes are different for storage space in attics, so if you want that to be heated square footage on day, your builder has to know that before applying for permits, so that the architectural blueprints can be revised to include appropriate requirements. 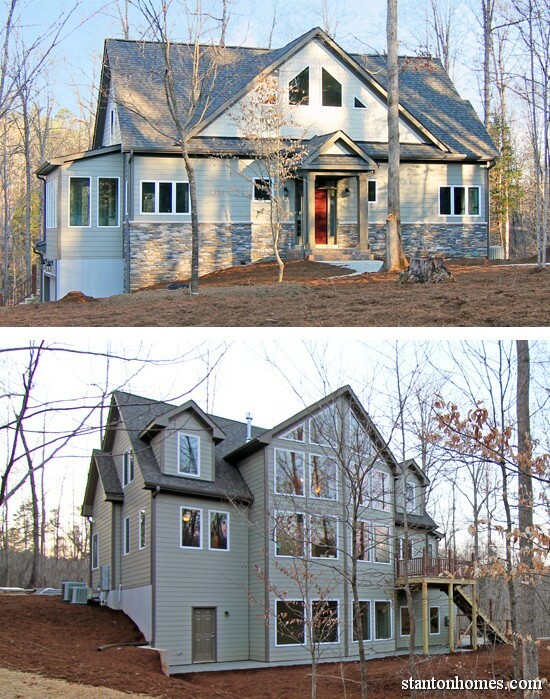 Learn more about building a new home in the Raleigh, NC area, below - with more important questions to ask your builder. - Would you want to add a future bathroom? - Would you want to add windows or a skylight? It can be less cost effective to finish a smaller space. The total cost per square foot will vary based on the size of the space being finished, and what requirements are for staircases and other additional elements necessary to meet Building Code Requirements. The expense of the project can increase if you need to add any kind of windows or skylights. If you don't plan ahead, you will need to remove siding and roofing, re-frame the structure, add the window or skylight, and replace the siding and roofing. The cost of adding a bathroom will vary depending on the finishes desired. 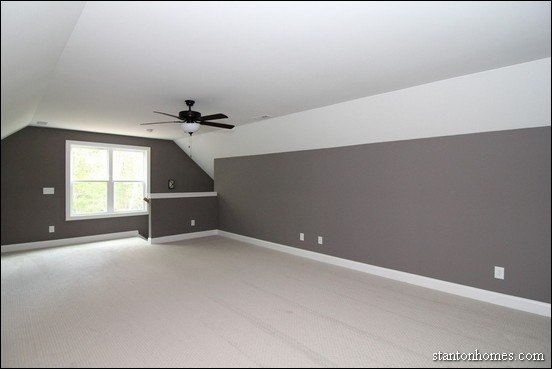 How does a bonus room add up? 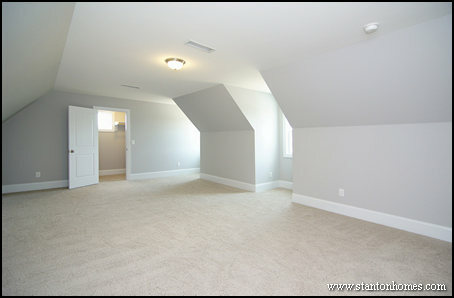 Which is a better investment, a bonus room or basement? Can I add a third floor or attic later on? 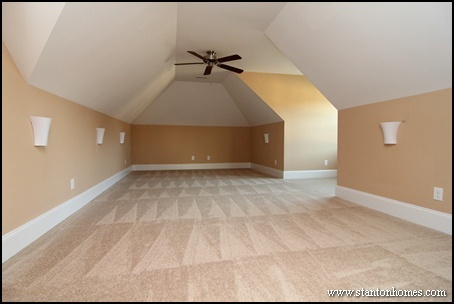 An attic cannot be turned into living space later unless the correct engineering is in place. Check with your local jurisdiction to see what kinds of permits are required if your home has already been completed. As a part of a new home build, keep in mind that appraisers count unfinished space very differently from space that is heated and cooled. Talk with your lender and your builder, as you weigh your options. 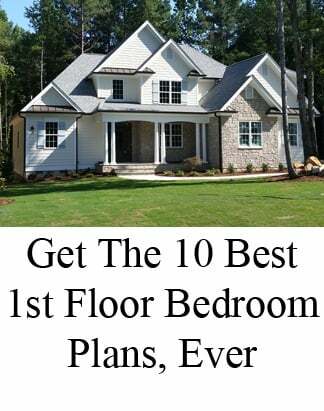 If you're thinking of ways to maximize your budget, make sure to get a full cost estimate from a custom home builder in the Raleigh/Triangle area before making any decisions.